MAKE THIS ONE YOUR FIRST HOME! MOVE IN CONDITION! SUPER CLEAN! PLENTY OF SPACE! 4 BEDRMS PLUS LOFT AREA! GREAT SIZED BEDRMS! SECOND FLOOR IS DORMERED!...HUGE! 2 FULL BATHS! GORGEOUS HARDWOOD FLRS ON FIRST FLOOR! FULL BASEMENT WAITING FOR YOUR FINISHING. 2 CAR GARAGE AND A HUGE YARD! A SHORT WALK TO DOWNTOWN AND TRAIN. 407 N Elm Street Mount Prospect, Illinois 60056 is a single family property, which sold for $275,000. 407 N Elm Street has 4 bedroom(s) and 2 bath(s). 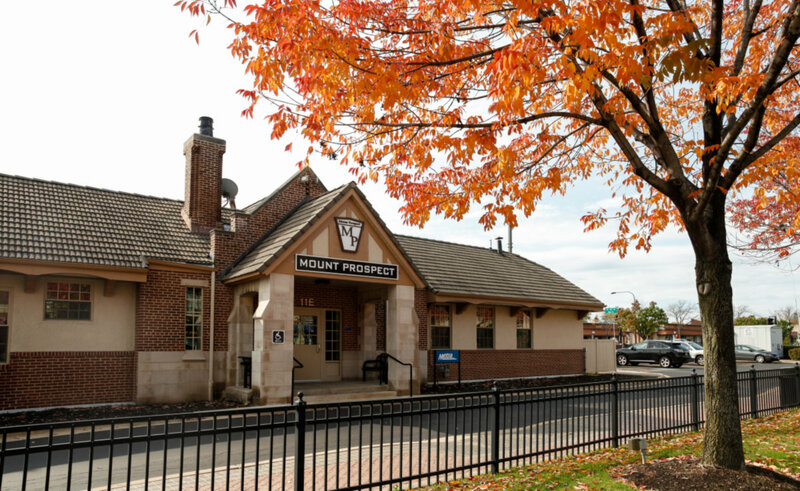 Want to learn more about 407 N Elm Street Mount Prospect, Illinois 60056? Contact an @properties agent to request more info.